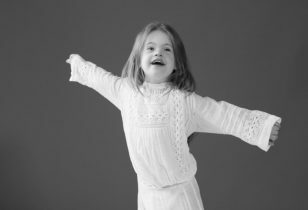 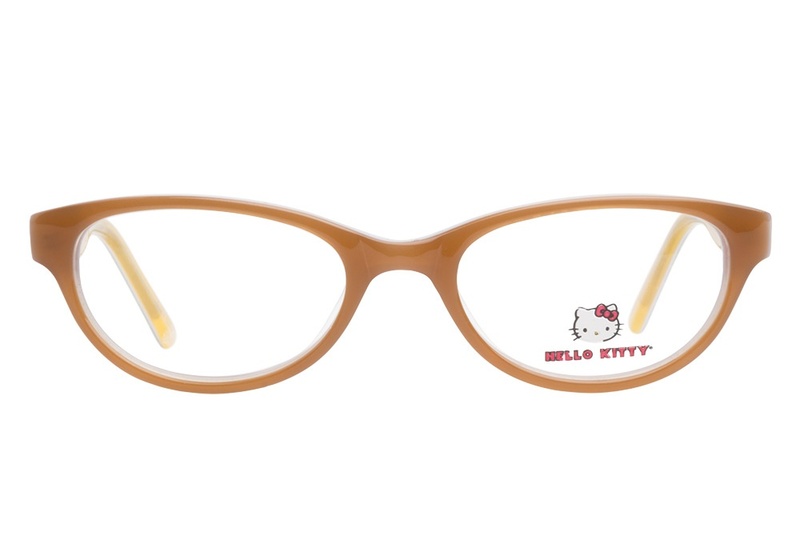 When an accessories-averse child finds out he or she needs glasses, it’s not always fun news to deliver. 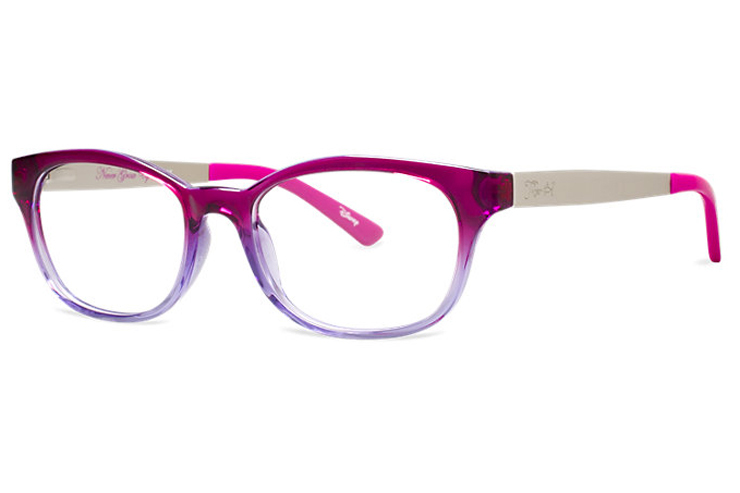 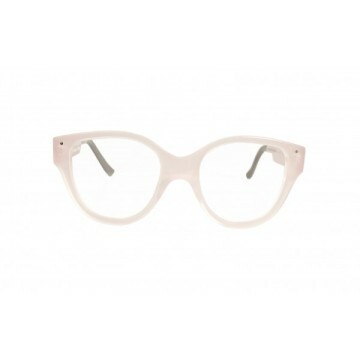 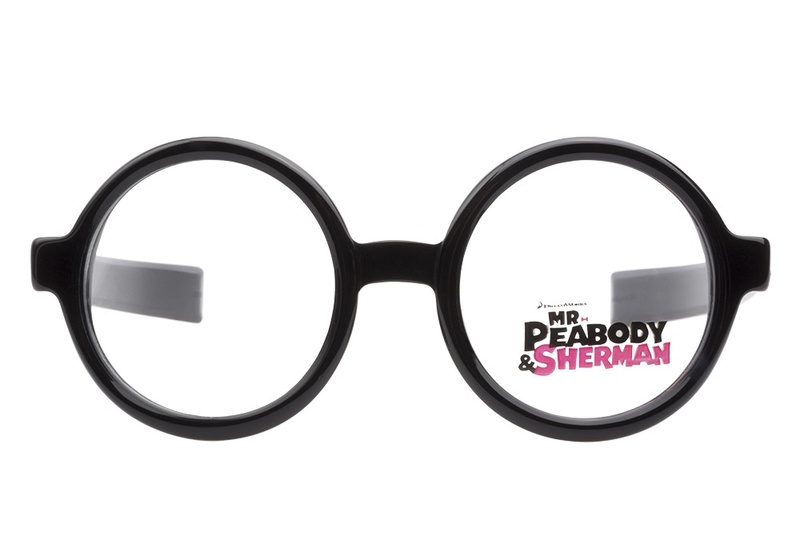 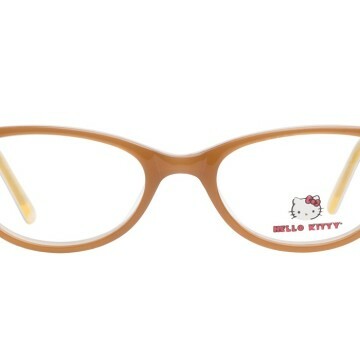 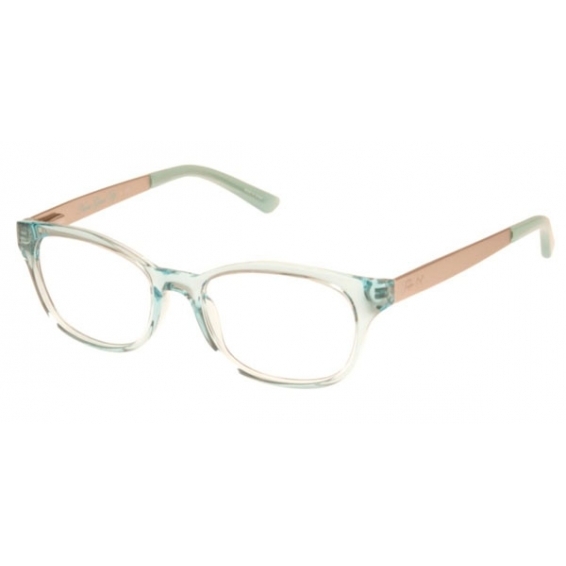 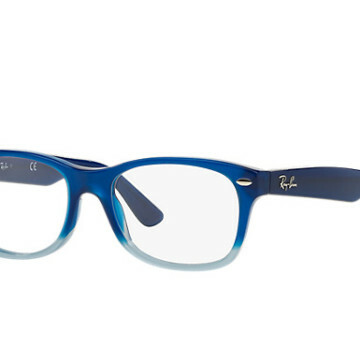 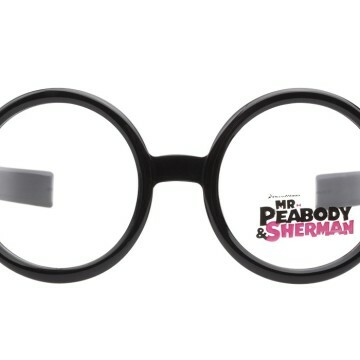 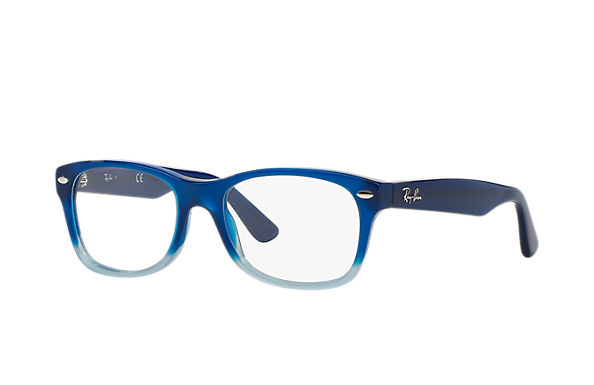 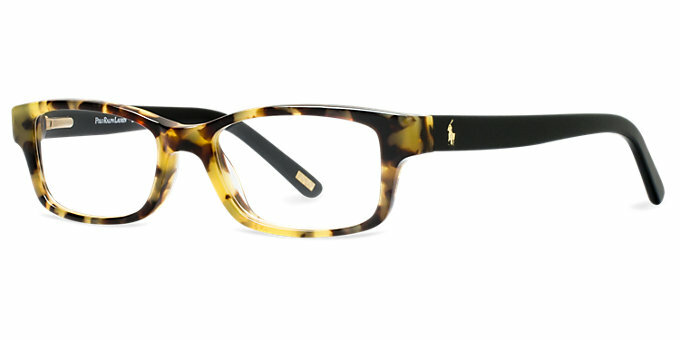 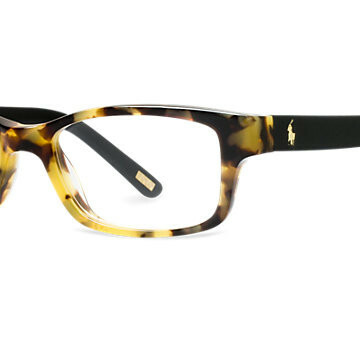 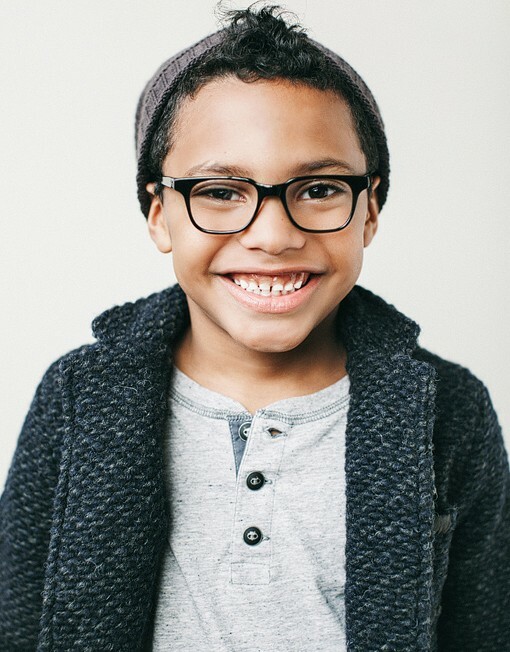 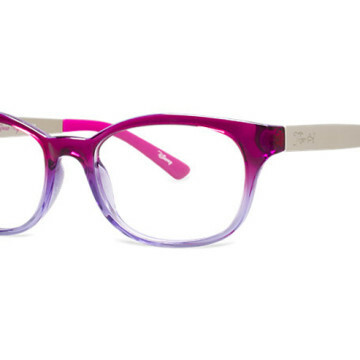 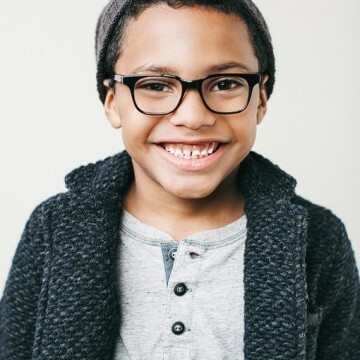 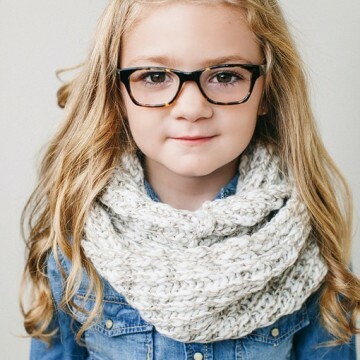 But helping your kid embrace his or her frames is a whole lot easier when the design itself is extra cool. 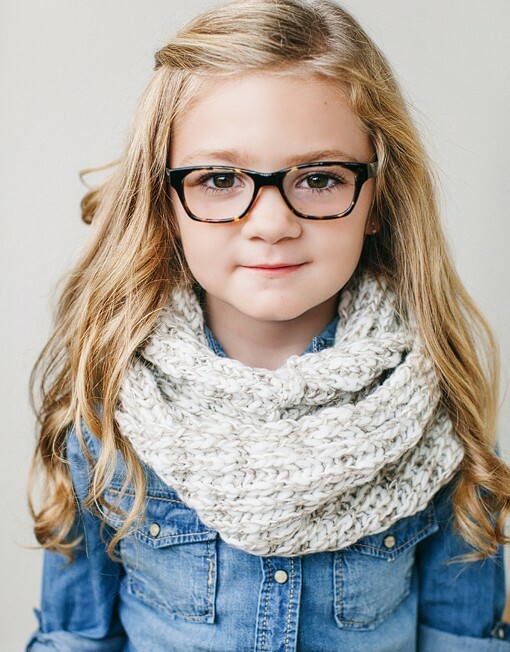 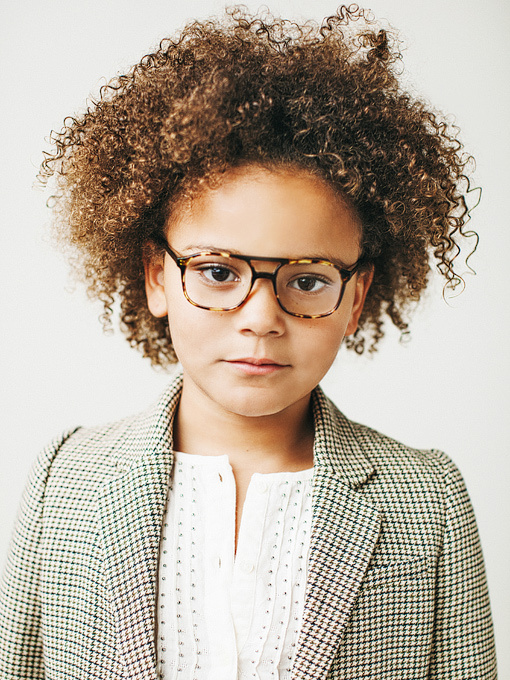 Of course, finding stylish eyeglasses for kids isn’t the easiest task in the world, which is why we’ve gathered 10 of our favorite frames on the web to help streamline the process. 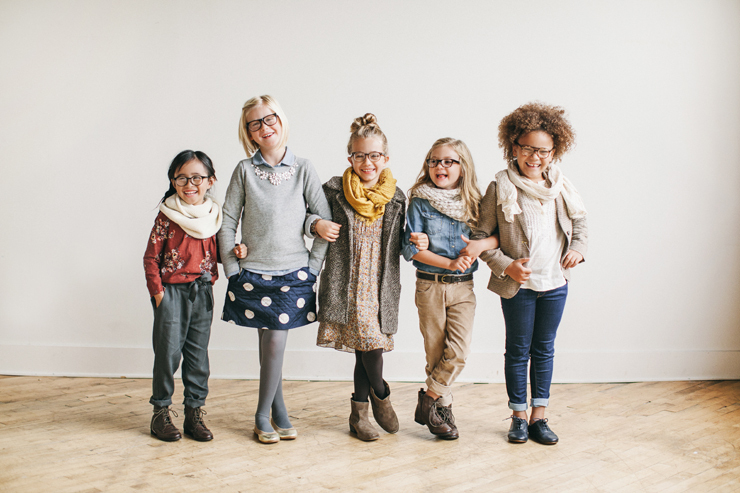 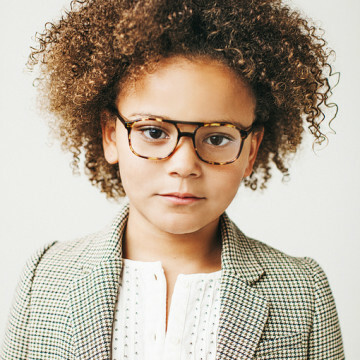 From color-infused options that don’t make you cringe to more classic styles (a few from the great new company Jonas Paul Eyewear, which might just be the Warby Parker for little ones…), we hope your kid can find a style to sport with pride.